The investment has been designed for people who are looking for a comfortable apartment in a place that combines the comfort of living in a city with the proximity of nature. The concept of development of the estate land is a project of highly-regarded and experienced architects representing Litoborski + Marciniak office. 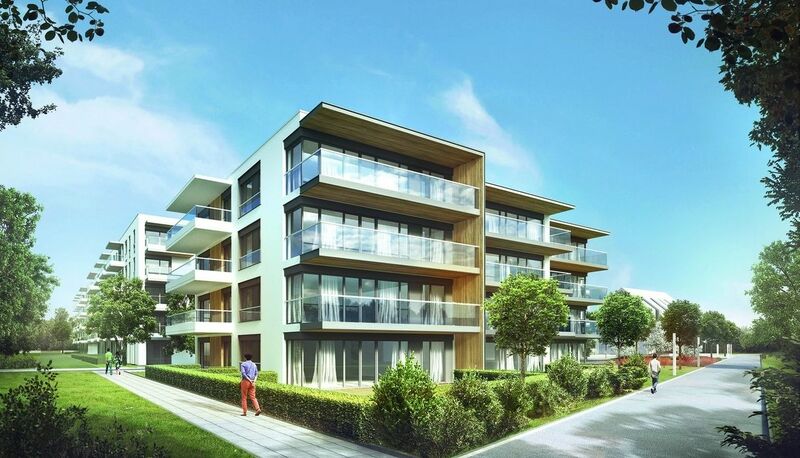 The biggest advantage of the investment is its location – from Vilda Park it will be easy to get to any part of Poznań.